Spring is here! And we found the perfect kid made treat to celebrate. 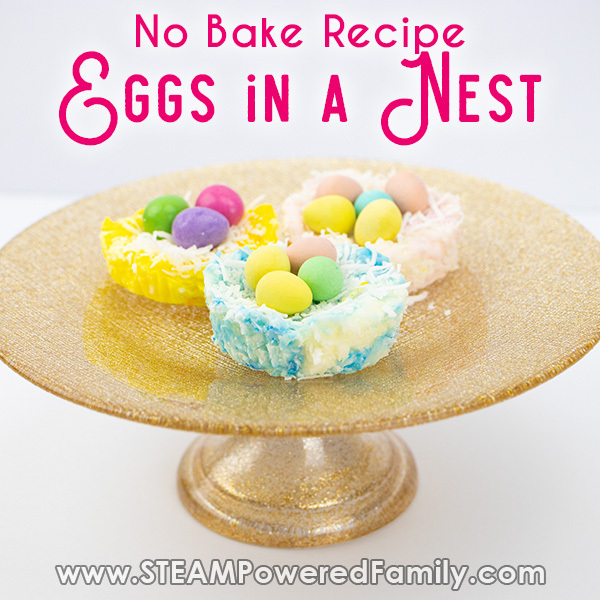 These Eggs in a Nest are a sweet treat that requires no baking, making it a great project for kids of all ages. It would also be fantastic as a classroom project. We are using my mom’s delicious coconut ice heritage recipe, so you know it’s going to taste amazing. My momma doesn’t mess around when it comes to making delectable goodies with her grandbabies! This isn’t the first time we have made coconut ice. 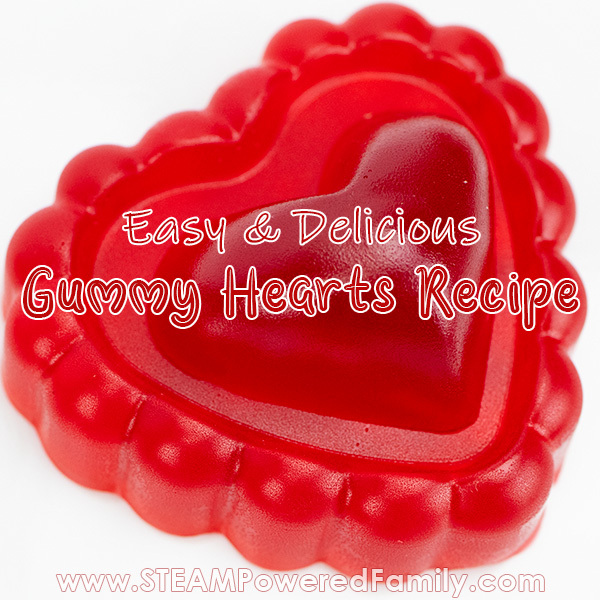 My mom made it with the kids the first time and they just loved how easy it was to make such a tasty treat. Then we did it again at Christmas with a festive colour theme. 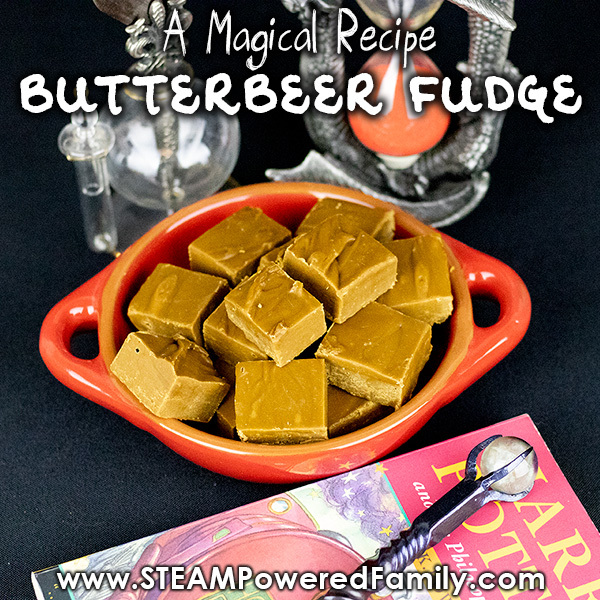 This project is a little different but still uses our tried and true recipe everyone loves. This coconut ice recipe is a very old recipe, we like the term heritage, that has withstood the test of time. The best part is that it is so simple and safe, that kids of all ages can get in the kitchen and help. 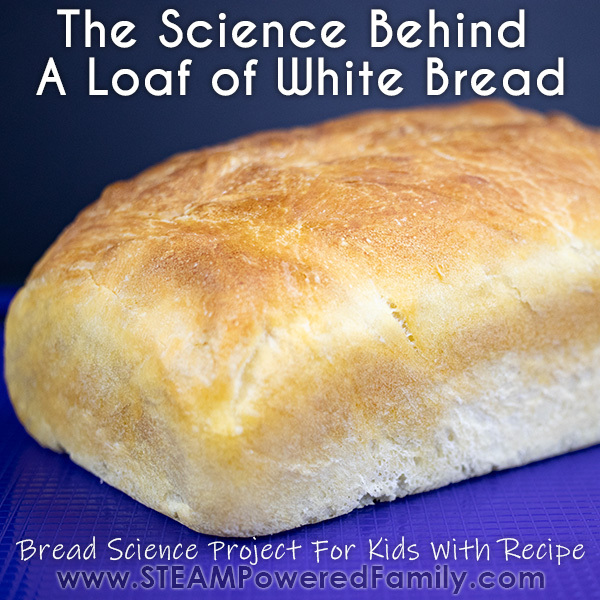 It is also so quick and simple to do, it could be done in the classroom, as part of an after school project, at camp, or as a quick and easy treat for a potluck. 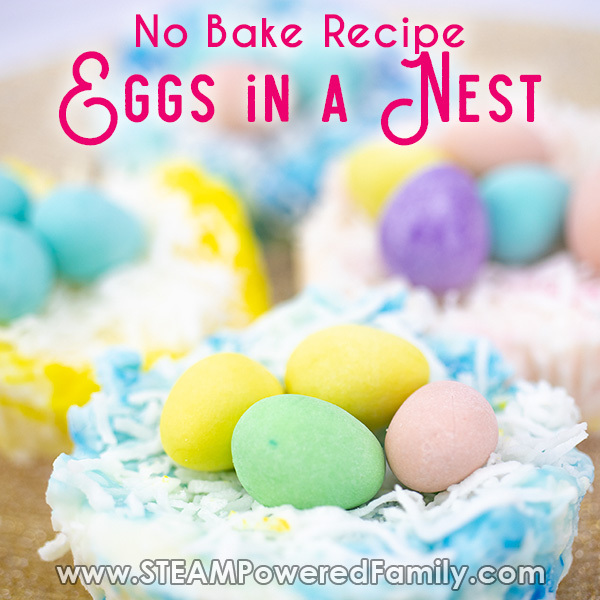 This recipe will make 24 nests. 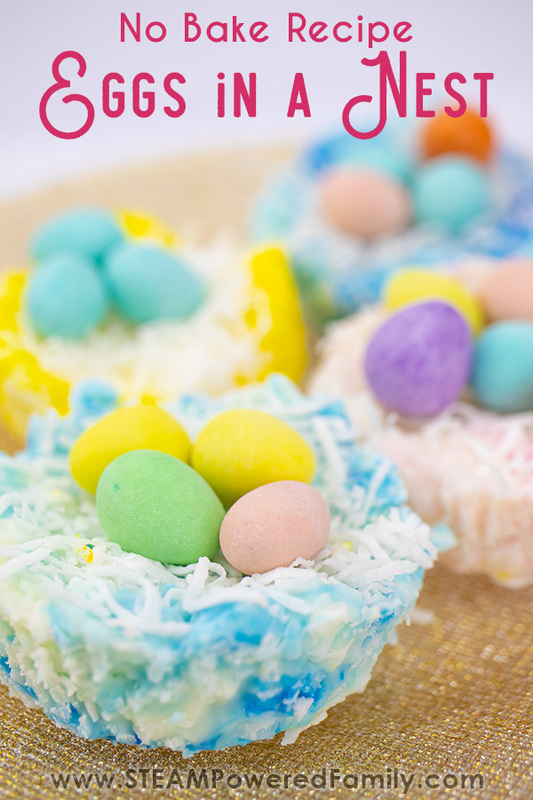 You are going to love how easy these treats are to make with the kids. Which I find incredible because they look so amazing, you would think they are way more complicated. The kids are going to be so proud of their edible creations! 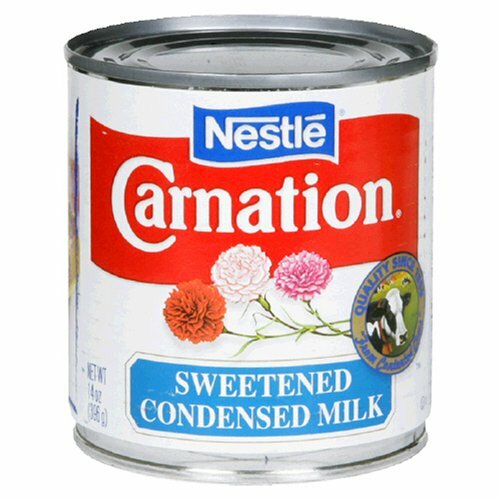 Start by pouring the entire can of condensed milk into the large bowl. Then add the 3 cups of icing sugar. Stir until they are completely mixed. Now add 2 cups of shredded coconut. Stir gently to combine it all. Split the mixture into the smaller bowls. 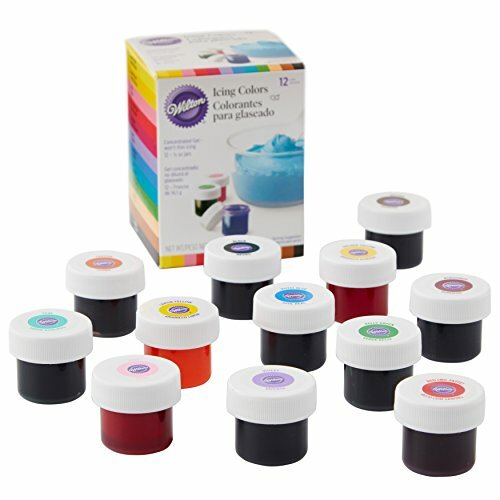 One bowl per colour. We went with pink, blue and yellow. Add your food colouring. We like using gel food colouring and one drop was plenty to get a nice soft pastel colour. You may wish to add more colouring to get a darker colour. Prepare your muffin trays by adding a liner to each compartment. Spoon one heaping tablespoon of the mix into each compartment. Press it into the shape of a next by making a slight indent in the middle. 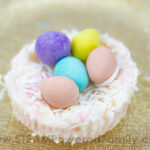 Sprinkle the tops of the nests with a little extra coconut to simulate the twigs of a bird’s nest. Refrigerate for 2 hours until the nests are firm. Carefully remove the paper liners from each nest. 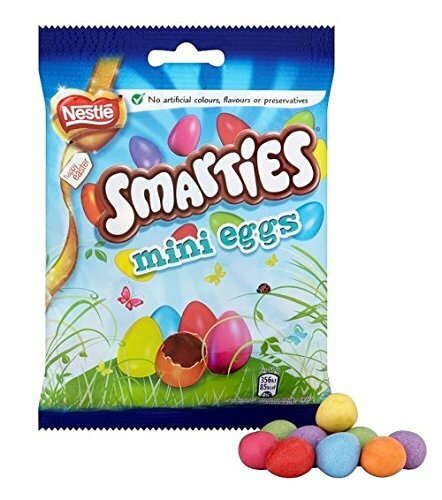 Finally fill your nest with chocolate candy eggs and enjoy your delicious treats! 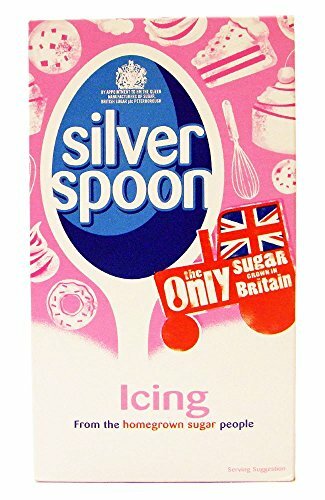 Add all the condensed milk and icing sugar to a bowl. Mix. 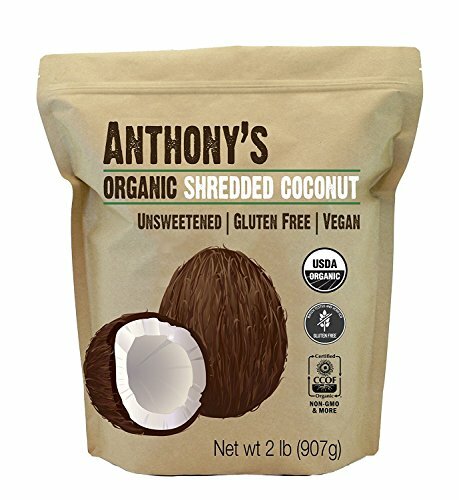 Add 2 cups of shredded coconut. Gently blend together. Split the mixture into smaller bowls. Add one drop of food colouring to each bowl and blend. Adjust food colouring amount to achieve desired colour. Prepare a muffin try by adding liners to each compartment. Spoon one heaping tablespoon of the mix into each muffin liner. Shape the mix like a nest by making a small indent in the middle. 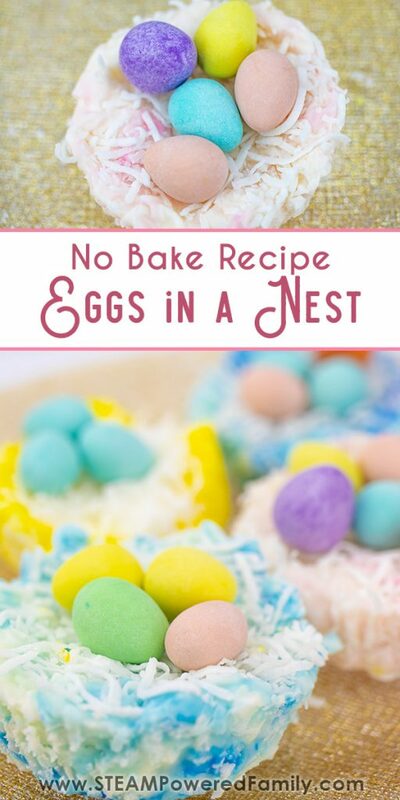 Sprinkle the nests with extra shredded coconut so it’s like the twigs of the nest. Set in the fridge for 2 hours or until firm. 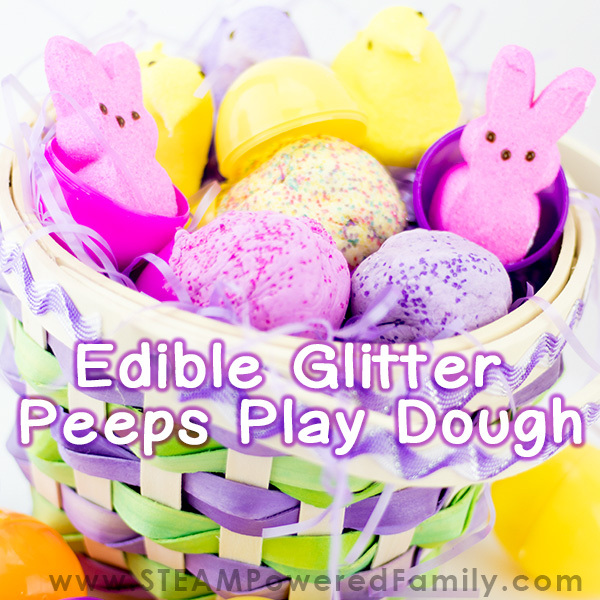 Add candied chocolate eggs and enjoy!